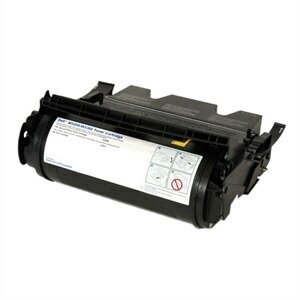 The 30,000-Page Ultra High-Capacity Toner Cartridge from Dell is designed to work with the Dell Laser Printer 5310n. It produces high-resolution printouts with impressively sharp images and text. This cartridge features a yield of up to 30,000 pages based on 5% page coverage.